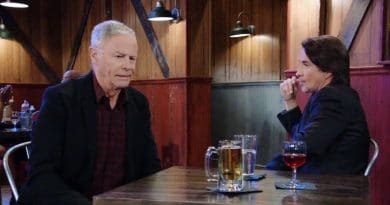 General Hospital spoilers confirm that Lulu Spencer returns to town not long after leaving and it’s all about the sneaky custody case filed by Valentin Cassadine. 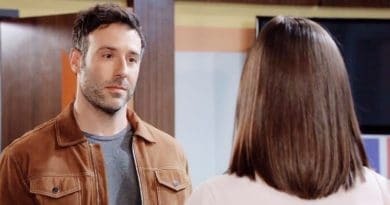 General Hospital spoilers confirm in a new promo video love is in the air and Michael Corinthos and Sasha Gilmore are the new couple in town. 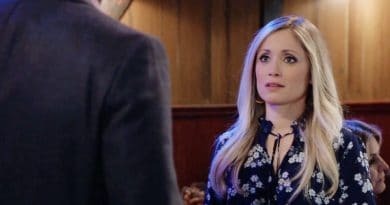 General Hospital spoilers divulge that Sonny Corinthos tries to distract Carly Corinthos, as he may try to keep her stress free. 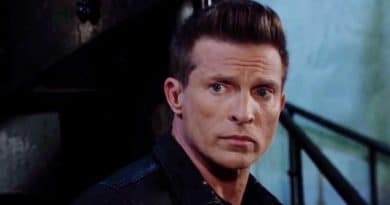 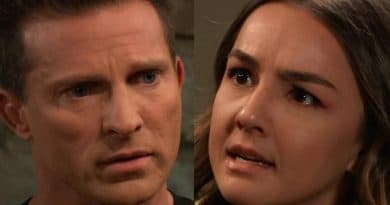 General Hospital spoilers confirm that Jason Morgan sets out to uncover the secrets behind the Dawn of Day drug cup that he found. 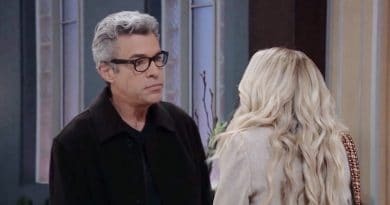 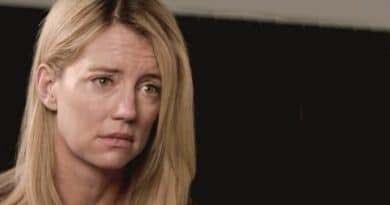 General Hospital spoilers confirm Josslyn Jacks lashes out at her friend Cameron Spencer during Oscar Nero’s impending death.